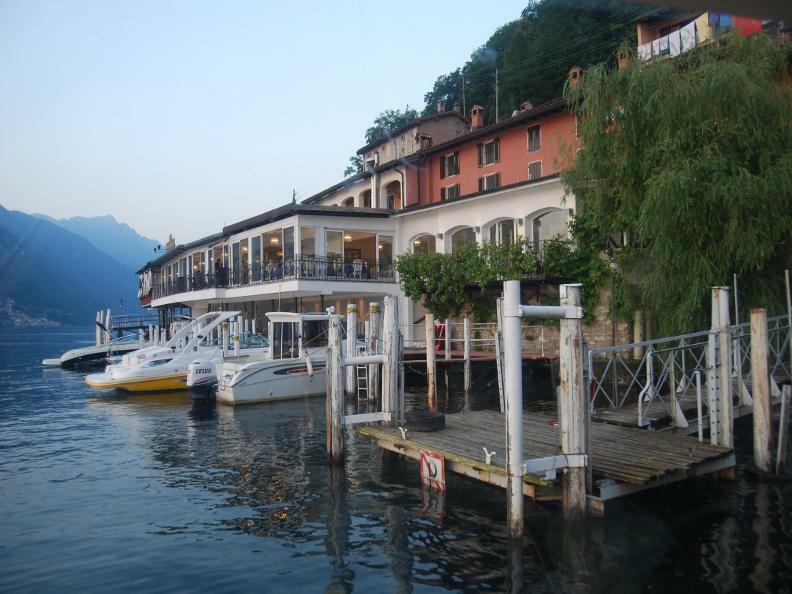 Ristorante Antico Caprino is a magic place with a wonderful view over the gulf of Lugano. 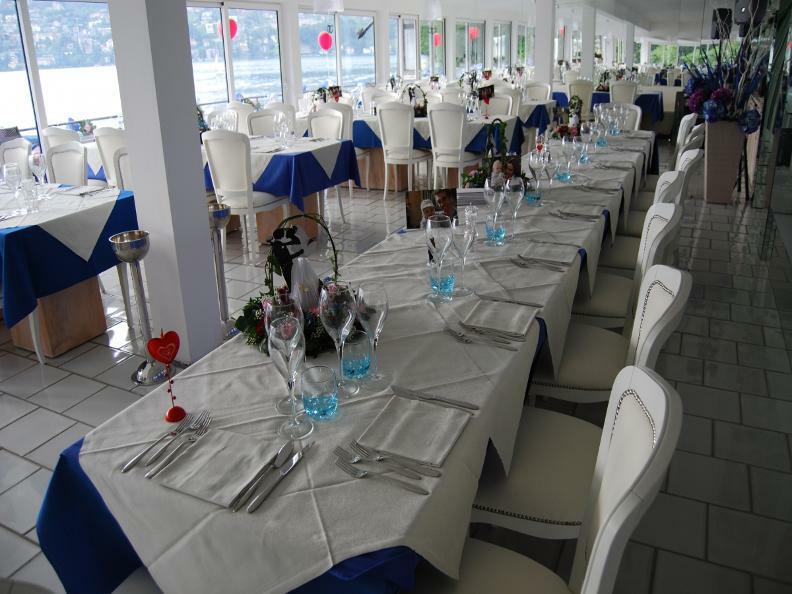 Enjoy the delicious food and wine embedded in the beautiful nature on a terrace just next to the water. 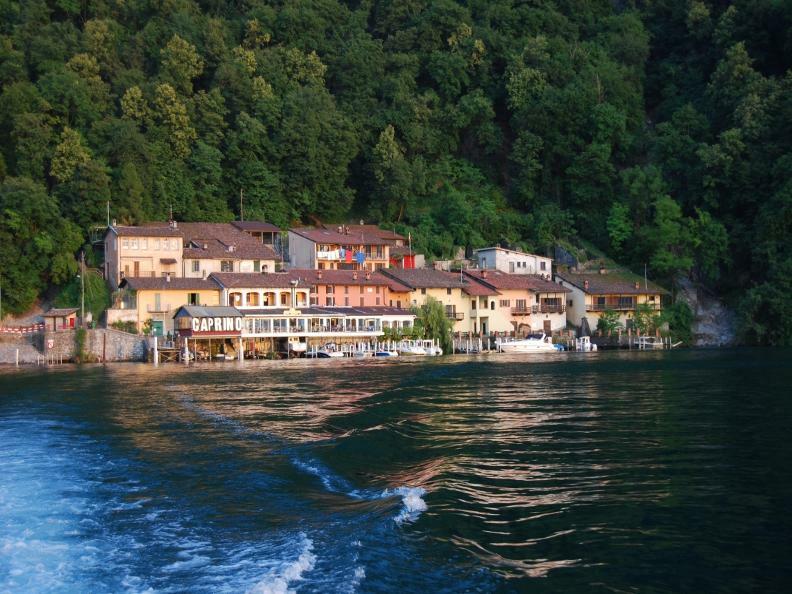 It is already a unique experience to get there: Le Cantine di Caprino can only be reached by boat. 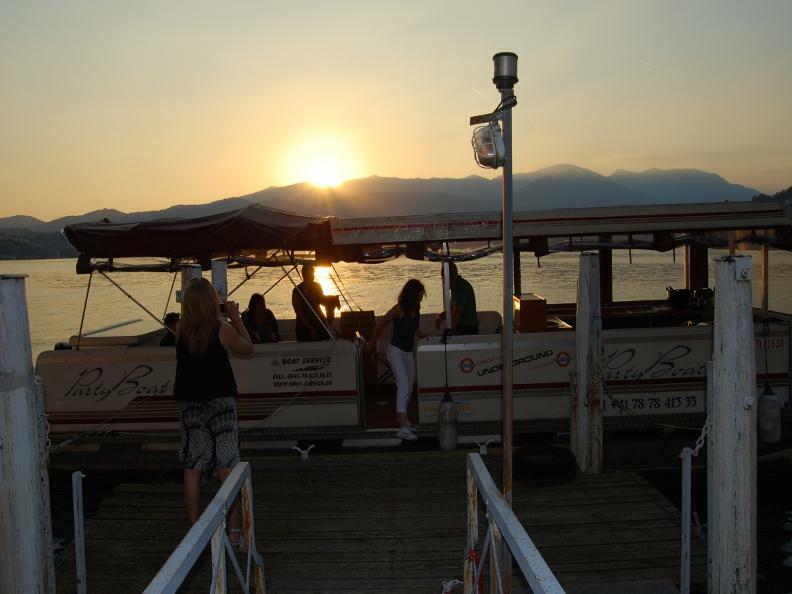 You simply need to call the restaurant and you benefit from a transport to the restaurant by boat. Alternatively, the place is also accessible by the regular service boat. 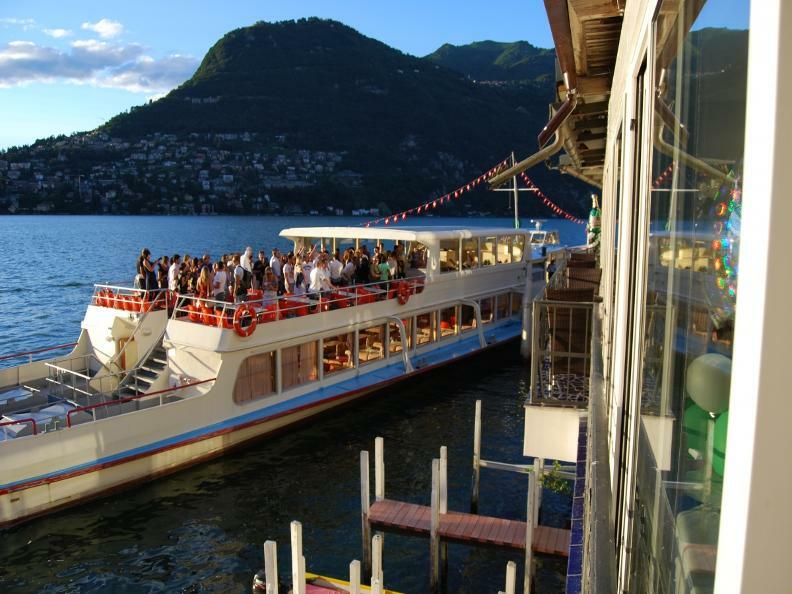 It is not even so long ago, that visitors to the Ristorante Antico Caprino were crossing the picturesque lake by a rowing boat for passing moments of joy and celebrating unforgettable parties accompanied by the house orchestra. Caprino was already known in the 17th century as a place for excursions. Ristorante Antico Caprino offers a sophisticated Italian cuisine at highest level and delicious wines stored in the antique wine cellar of the restaurant. 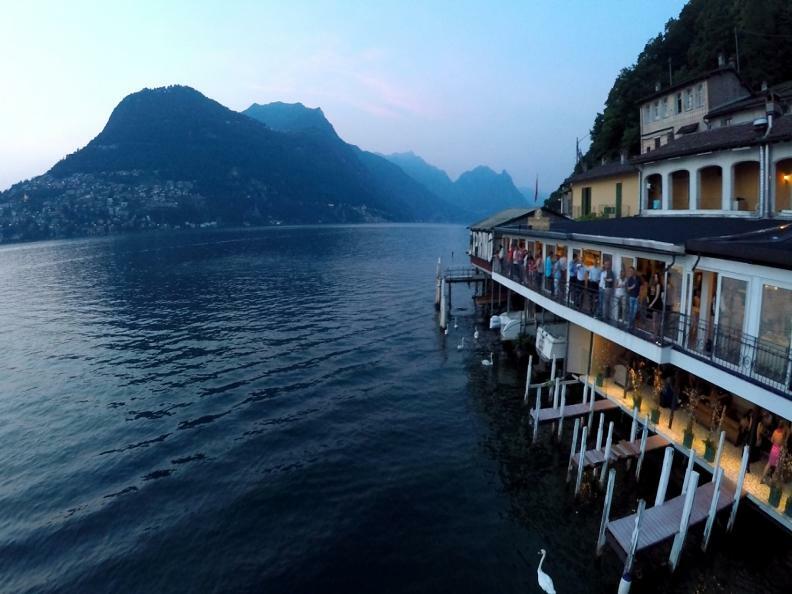 You will be absorbed by the magic atmosphere and the gorgeous view over the lake, the town of Lugano, and its surrounding mountains. 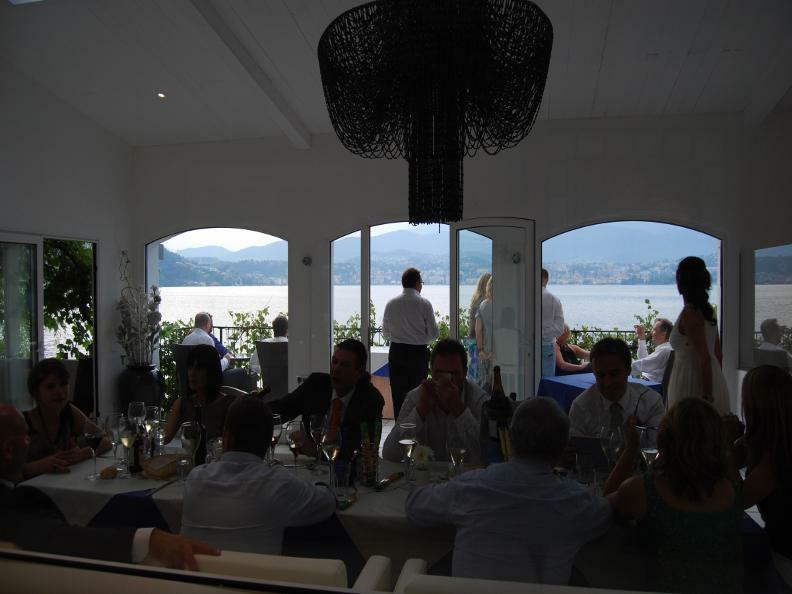 Ristorante Antico Caprino with its large covered terrace has ample space for all kind of celebrations and banquets. We are happy to welcome you in the Antico Ristorante Caprino or its lounge and we give our best to make it a relaxed stay.